Meaning: Kelly has inked a cute sunflower on her left ankle. Meaning: Kelly has tattooed the outline of Texas on her lower belly. She was born in Fort Worth, Texas. She expressed her love and liking towards her hometown through this tattoo. Meaning: Kelly has inked a tiny cross on her right wrist. Meaning: Kelly has inked phrase “Love Them More” beside her Cross tattoo. 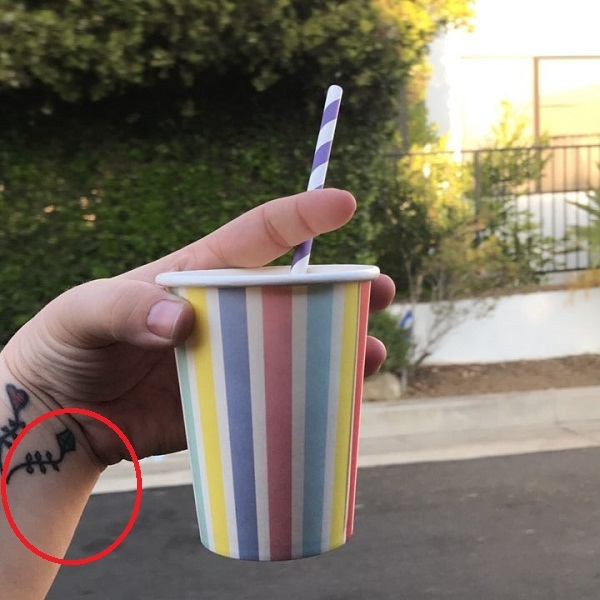 Meaning: Kelly has inked her left wrist with a tiny red heart and three ribbons those are attached to the tail of the heart. 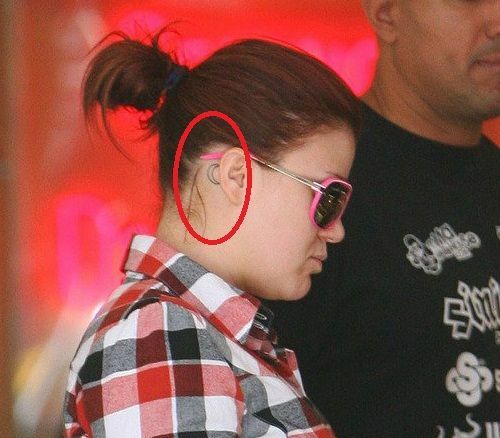 Meaning: Kelly has inked a tiny crescent moon behind her right ear. Meaning: Kelly has tattooed a snowflake behind her left ear. Meaning: Kelly has inked a phrase What doesn’t kill you on the left side of her Rib. Meaning: Kelly has inked a four leaf clover tattoo on her hand. 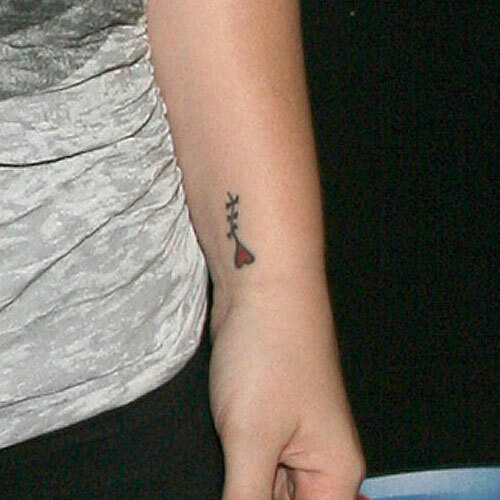 Meaning: Kelly has inked a Kite tattoo which is an addition to a previous tattoo of a heart and three ribbons on her left wrist. Meaning: Kelly has tattooed NOTHANDO which means “She loved us” on her Left Foot.